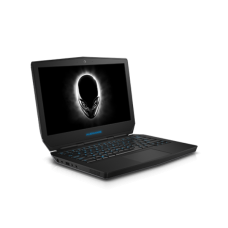 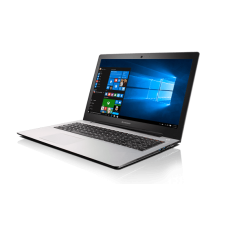 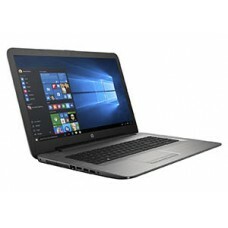 Below is our full range of our cheap laptops available to buy at great prices with warranty and Free Express Post delivery Australia wide. 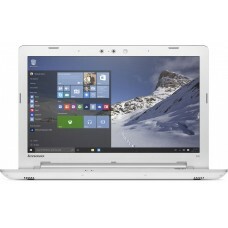 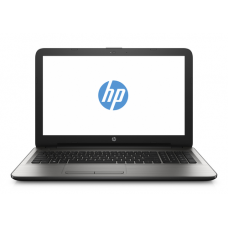 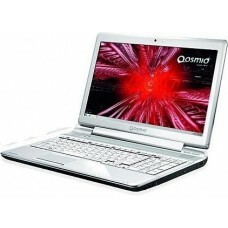 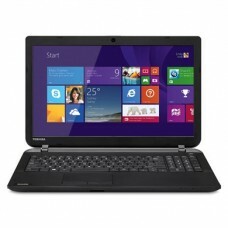 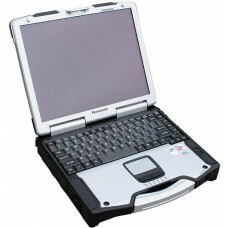 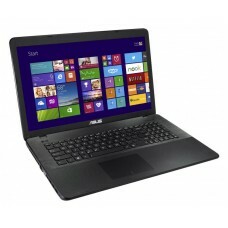 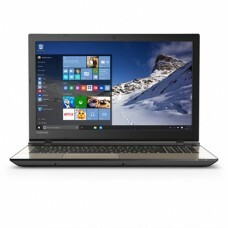 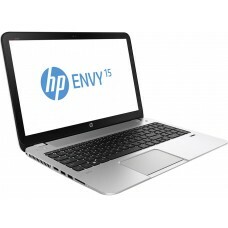 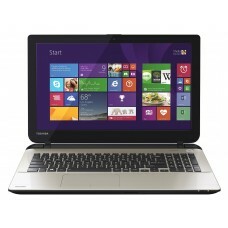 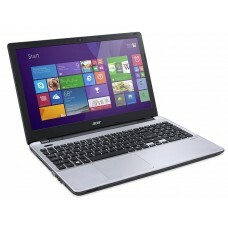 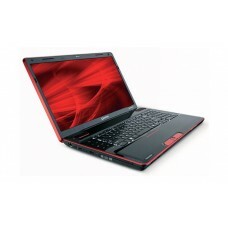 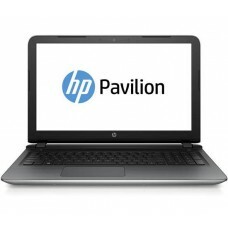 We have cheap refurbished/used laptops, cheap ex-demo laptops and cheap new laptops. 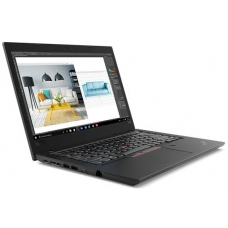 If your budget permits we highly recommend getting your laptop with a SSD (Solid State Drive) as it dramatically increases both speed and reliability. 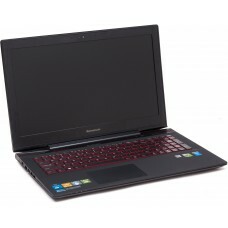 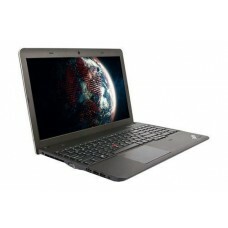 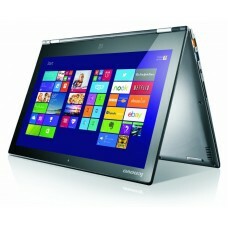 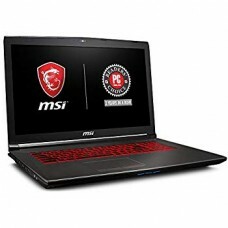 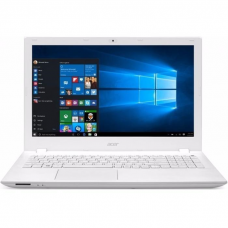 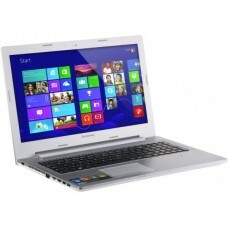 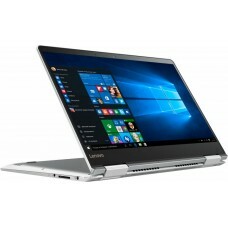 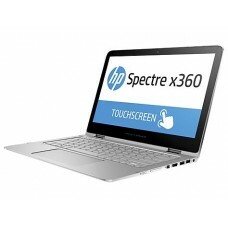 The best value laptop for you will depend on your use so please feel welcome to ask for our advice.